Parents agree that kids just get music, instinctively and instantly. They recognize it the first moment they watch their kid who can barely stand, boogie to the rhythm of a song! But what matters the most is what songs should your kids be hearing. Music is a natural part of children's life. They might sing to their stuffed animals, tap their feet to the rhythm of nursery rhymes, and enjoy the sound of their parents singing to them. So It is the time to decide what your kids are ready to hear! and appropriate way to engage even the youngest children to the learning experience. Our greatest wish, as parents, is that our kids always know how much we love them! For your kids love is all about spending fun and amusing time with you. Turn those minutes with your kids into memorable moments. 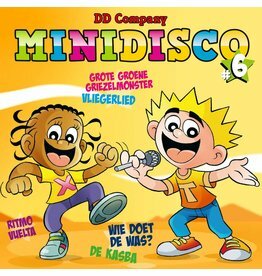 PEUTERPLAAT Dutch CD - Whether dancing around the house on a rainy day or singing along with the radio, kids love to listen and participate in music. 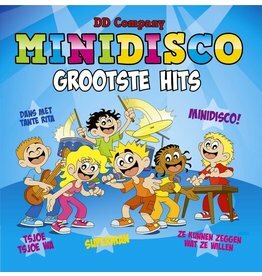 Peuterplaat - Dutch songs and cartoons DVD. Each time your kid hears our new songs he will learn a little more. 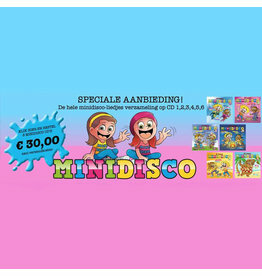 Minidisco Grootste Hits - Dutch CD - Your perfect choice. 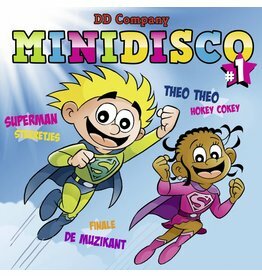 It is a collection of the best kids songs sung in Dutch. Play these songs daily and bring joy to their life. Active kids are happy ones! It's important to keep your kids moving everyday, so why don't you do it by dancing!! 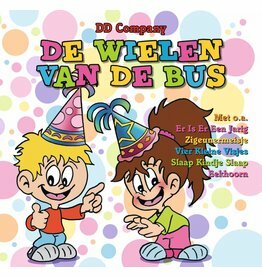 In this CD you will find a great collection of Dutch songs that will get your kids' heart beating a little bit faster. 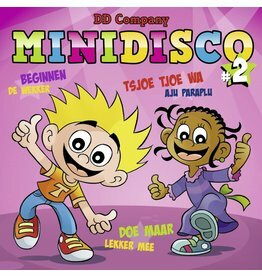 Minidisco CD #2 Dutch songs - Children spell love T-I-M-E. 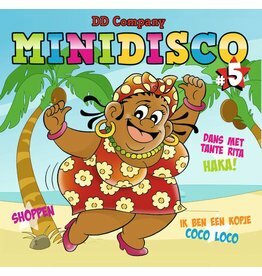 So share your kids a great time listening and dancing on the songs they love. Once you get started you will never stop! If everyone started off the day singing, just think how happy they'd be! Bring the joy to your kids' life. 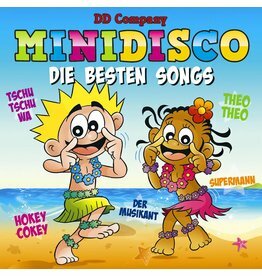 Start their days with their favorate songs. Always remember to keep it fun and delightful for your kids to learn . 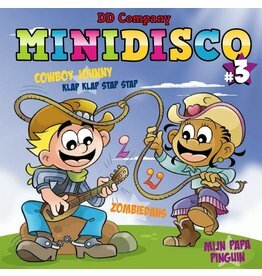 So sit back and relax all you need is our collection of kids songs. Music is a great way to get kids excited about learning and help them remember what they've learnt. 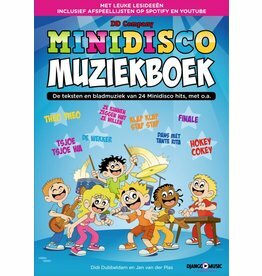 A catchy tune with easily to remember lyrics will leave a lasting impression on your kids and motivate them to learn more! 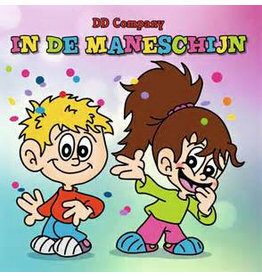 Voor urenlang zing en dans plezier!! Christmas is the most special time especially for kids. So get your kids ready for some Christmas celebrations with our Dutch version of Christmas songs. Christmas is wondrous, magical, fun and joyful. We try our best to make it memorable by creating life-long memories for our kids. 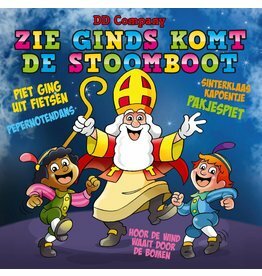 Share your Christmas love with your children with our lovely Dutch version of Christmas songs! A road trip can be boring when kids don’t have anything to do. Singing with your kids while driving across the country or heading out to the grocery store, helps pass the time and create a great learning opportunity for them. 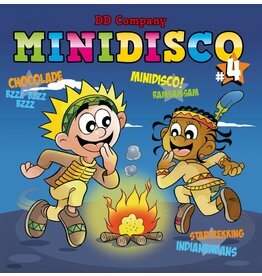 Dancing is a fun activity for kids that exercise both the body and mind. It’s not too difficult to tell if your kid likes to dance. 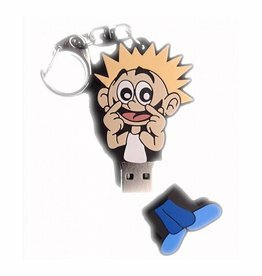 You’ll see him wiggling and swaying to TV theme songs as toddlers. Never miss the chance to dance with your angel! Kids are surrounded by music. They hear it on television, radio and iPods. Kids hear music every day and everywhere. Our mission is to let your kids feel the joy of music not only by listening to it but also by playing it and learning the lyrics. Kids who dance are Proud, Focused, Committed, Inspired, Passionate, Healthy, Smart and Confident. What more could a parent ask for ? Dancing for kids is like dreaming with their feet. Make your kids' dream come true! Nothing is better than celebrating Christmas with your family!! 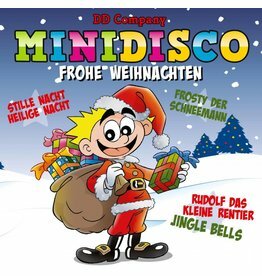 Make Christmas even more magical for your little ones and create memories that last forever with our great German version collection of Christmas songs for kids. Children love music and singing. There is something magical about words being set to a melody that makes children cheer up and join in. But the most important is that music is the greatest tool to start teaching our kids different languages.